Home/Finance/What’s the best time to take a Personal Loan? A personal loan is an unsecured loan which you can take for various reasons, whether it’s for getting married, medical expenses, etc. Unlike home loan or car loan, you don’t have to keep anything as collateral, so that’s a plus point. It also makes up for a higher rate of interest for personal loans. 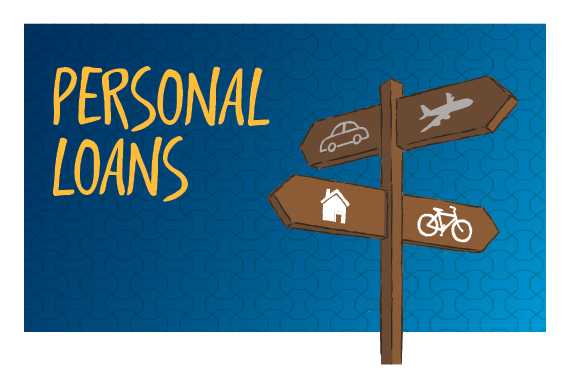 Here are some recommendations from ourselves on when you can avail your personal loan. Credit card Payoff- It’s a pretty typical scenario, where you have used to your credit card to the max of your limit, and now you are stuck with the repayments, and the high rate of interest is killing your backbone. In this scenario, a personal loan is a great saviour. You can use the personal loan to pay off your credit card debt. Make sure to get a personal loan which has a low rate of interest, so you would have to spend a total of less money than you were paying before. Big Purchase– Okay, you earn good enough, but you are not the one who saves. Now you have to make a big purchase, but you don’t have the finances, no worries you can take a personal loan, problem sorted. Even if there is some unexpected expense which you were not prepared for, a personal loan is a good option, and you can pay it steadily over the course of time. Vacation- Planning and saving for a vacation is a good thing, but some people don’t want to wait ten months to go to a place they crave for, so if you are that kind of people, a personal loan is an excellent option for you. It’s not like every day we get a chance to go on a vacation, so if you are lucky enough to take some time out from your busy work life, go on and take that loan as you own it. Renovating House- While purchasing a home can be covered by the home loan, renovating house does not have any similar arrangements except for home equity loans which has its pros and cons. So, in this scenario, a personal loan would be the perfect option, especially if you don’t want to use your savings or have invested them in other propositions. We recommend, Axis bank personal loans, as they process very quickly and also has a low rate of interest compared to some other banks. Take note, that everybody’s financial history would dictate their interest rate, so before taking any decision, please go through everything carefully and seek professional’s help if necessary.